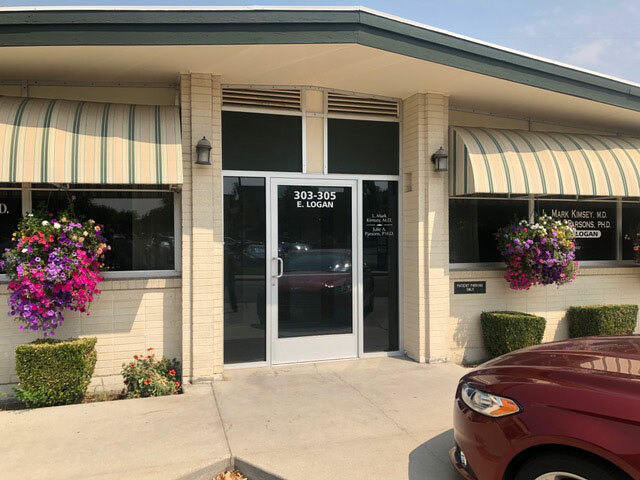 The clinicians and staff at Boise Valley Asthma and Allergy Clinic (BVAAC) welcome you to our offices. We have been providing up to date, high quality care in a supportive, patient-centered environment for over thirty years. If you browse online, you might be confused about what an allergist really is. 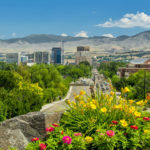 At Boise Valley Asthma & Allergy Clinic, all we practice is asthma and allergy, and our three physicians are all certified by the American Board of Allergy and Immunology (ABAI), which is no small task. 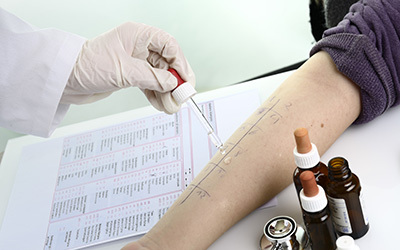 Discover your allergies right away with skin testing. 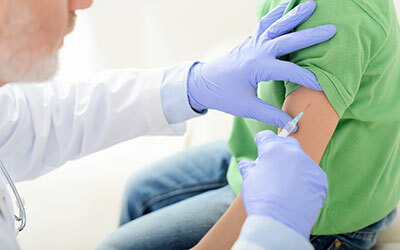 Allergy Shots provide a natural way to get rid of your allergies for good! 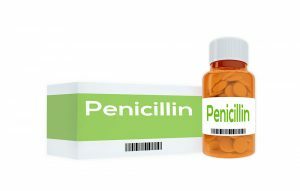 We can help with hay fever, sinus infections, nasal polyps, non-allergic nasal symptoms and sinusitis. We can help you control your asthma, as well as other lung diseases. 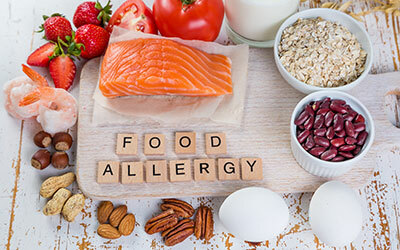 Providing relief to adults and children with food allergies. 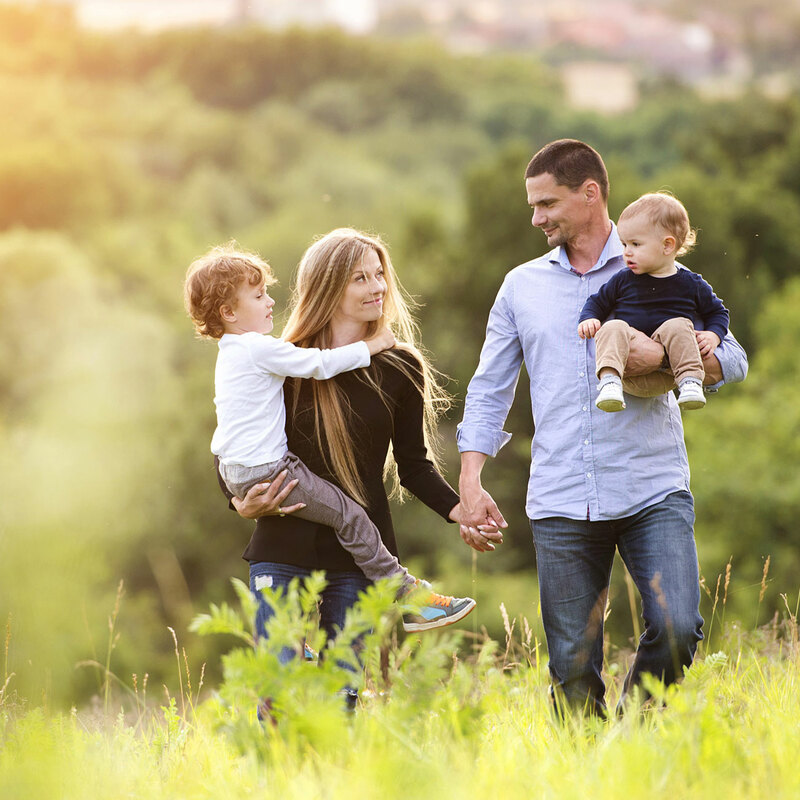 We provide help for reactions to food, medications, insect stings, and unknown triggers. We provide treatment for Eczema, Hives and Swelling and Contact Dermatitis. We perform many procedures and also treat some gastrointestinal conditions. Flu shots available at all locations! We are very excited about our new Friday weekly Caldwell clinic beginning September 14. 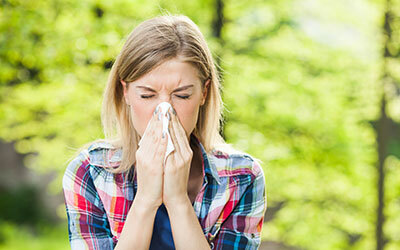 We will provide a full range of allergy services, as well as allergy shots. Call 208-378-0080 to make an appointment. I’ve lived all over the country and BVAAC is by far the best allergy and asthma clinic that I’ve been a patient of. All the staff are friendly and knowledgeable. Dr. Keiley is the best allergy and asthma doctor that I’ve ever seen. He has my severe asthma under control, better than any other doctor I’ve seen and I’ve been seen by many. My daughter has gone to BVAAC for 8 years for asthma. Her providers are attentive and always give high quality, evidence based care to ensure her best outcomes. I would highly recommend any of the providers! They work in a collaborative fashion to ensure patient care is aligned with best practice. Jennifer has been my provider for 4 years and I wouldn’t go anywhere else to be treated for my asthma and allergies. She also treated me during both my pregnancies and would call to check on me often. 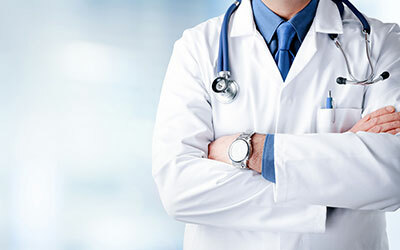 I have seen the other providers in the office at one point or another and have received top notch care from all of them. The entire staff is fantastic!! First off, I’m not related to or a personal friend of anyone at the clinic, just another patient. That said, you wouldn’t know it by the care and service I’ve received, it’s been exceptional. Dr. Keiley has been wonderful and most important his diagnosis and treatment has been spot on. Natalie has gone above and far beyond in helping us execute a treatment plan while we were away for nearly six months. Every staff member I’ve met has been likewise extremely professional and helpful. During the aforementioned trip I had a chance to sample multiple clinics across the country. 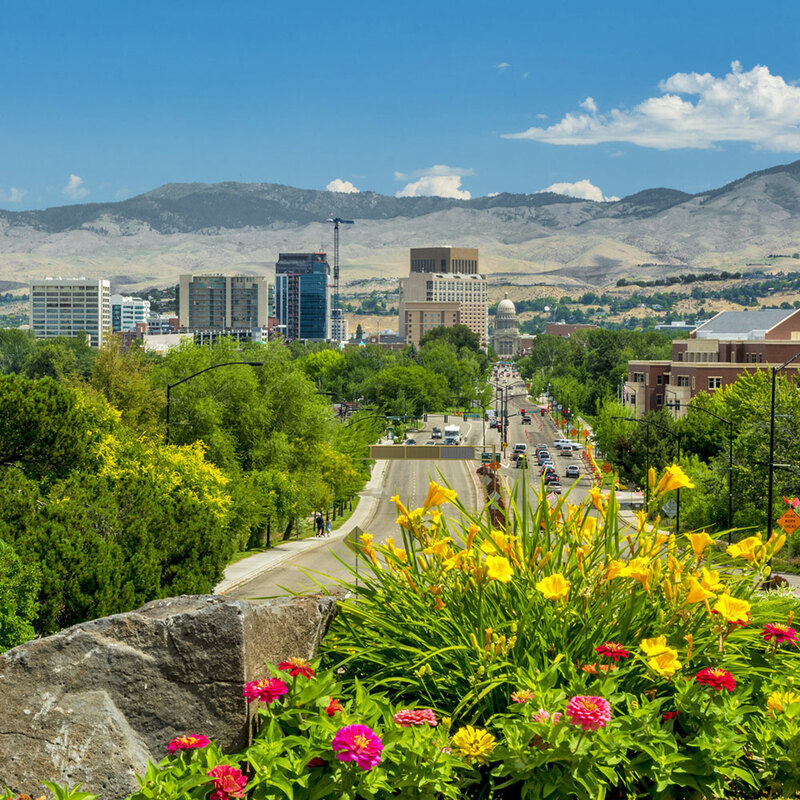 While many were good, I feel extremely fortunate to have what I consider to be the best right here in Boise. Thanks to the entire BVAAC team for your great work!!! Just a short thank you note here on Heidi Peters, FNP. I have seen her twice now, February 6th and the yesterday the 22nd She took the bull by the horns on my sinus issue and resolved it finally since it started way back in August. I have no doubt that it would have been resolved way back then if I would have seen her at that time. She is great with her patients, at least me, so I assume so with everyone she works with. She is a real asset to BVAAC in my opinion, she’s a keeper. Thank you Heidi for taking such good care of me, you’re a gem in my opinion. Very uplifting, knowledgeable and caring. Dr. Jeppson & Staff, It has been a month since my last visit and I feel that I can safely say that you have given me a new and more positive hope for an extended time with my dear wife and family. Thank you for your kind and professional attention. Hello i was to pass this along to management regarding our nurse Angelina a pt. was very happy with her kind knowledgable and friendly nature today and just felt like she had one of the best nursing experiences ever here so she asked me to pass this on to her manager. So nice to pass on something good! The staff at Boise Asthma and Allergy in Nampa – thank you for your excellent service and professionalism. You were the best ever when I was not at my best. Thank you!